Showing results by author "Patrick Sharkey"
Beginning in the mid-1990s, American cities experienced an astonishing drop in violent crime. By 2014, the United States was safer than it had been in 60 years. Sociologist Patrick Sharkey gathered data from across the country to understand why this happened. 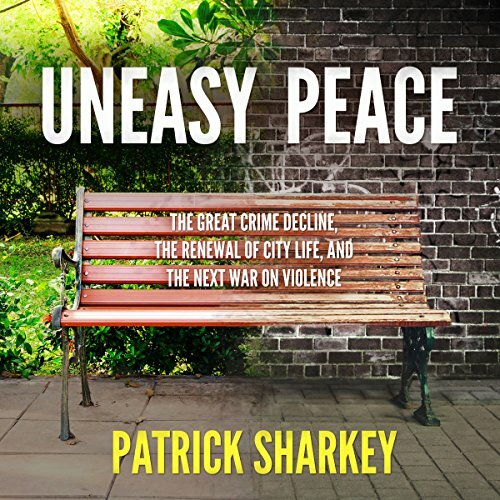 Sharkey puts forth an entirely new approach to confronting violence and urban poverty. At a time when inequality, complacency, and conflict all threaten a new rise in violent crime, and the old methods of policing are unacceptable, the ideas in this book are indispensable.